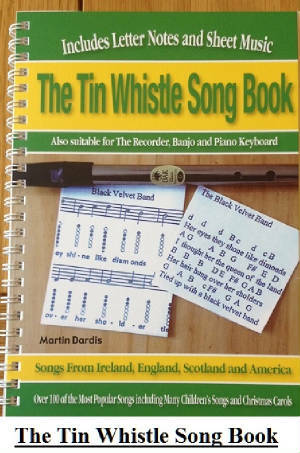 Country Roads Tin Whistle Sheet Music And Recorder Notes. 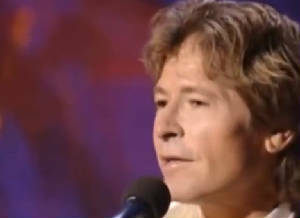 Written by John Denver. This is one of those songs that the music changes for different verses. Example, the first verse is followed by the chorus then the next verse which starts ''I Hear Her Voice In The Morning'' uses a different set of notes. There are very few songs that use this method, so always keep your ear cocked just in case. As usual I was using a D whistle to work out this one. Below are the easy to read letter notes that are also suitable for flute or recorder. The higher notes are in the lower case letters. When I say higher I mean past middle C. The youtube video which is in the same key as the notes is by Jean Baptiste Meynard. who has recorded many songs for the site.